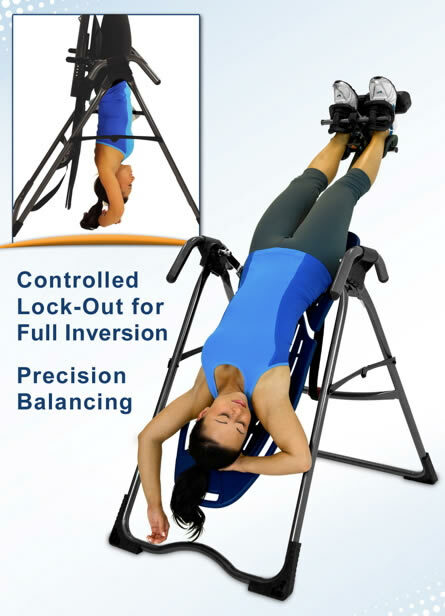 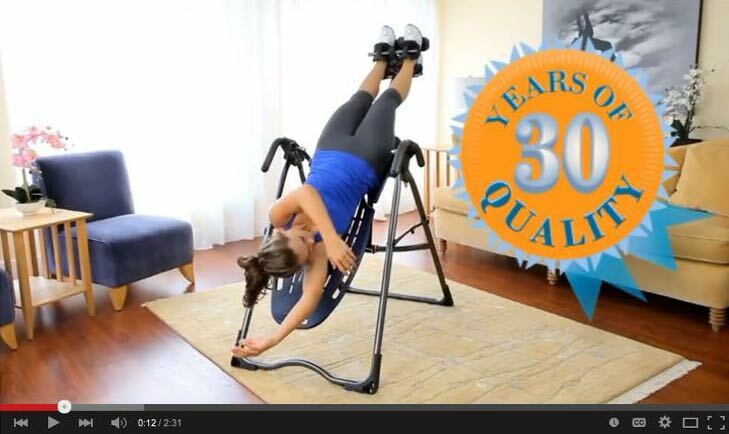 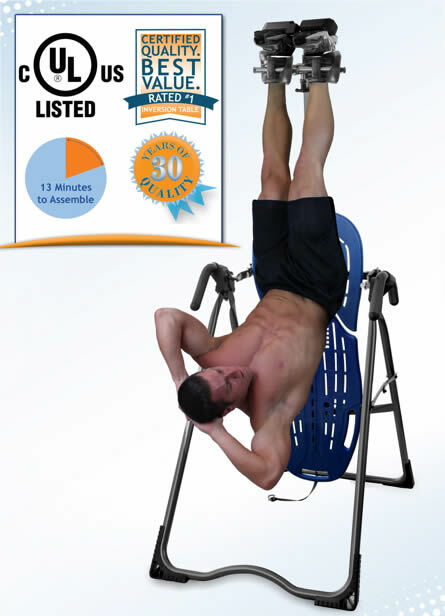 Please Note: The EP-560 is an excellent table, however if you don't want to have to reach down to your shoelace level to lock and unlock your ankles, you may want to take a look at the Teeter EP-960 Inversion Table - It has the Easy-Reach-Handle that comes up near the knees, and has some other excellent features. 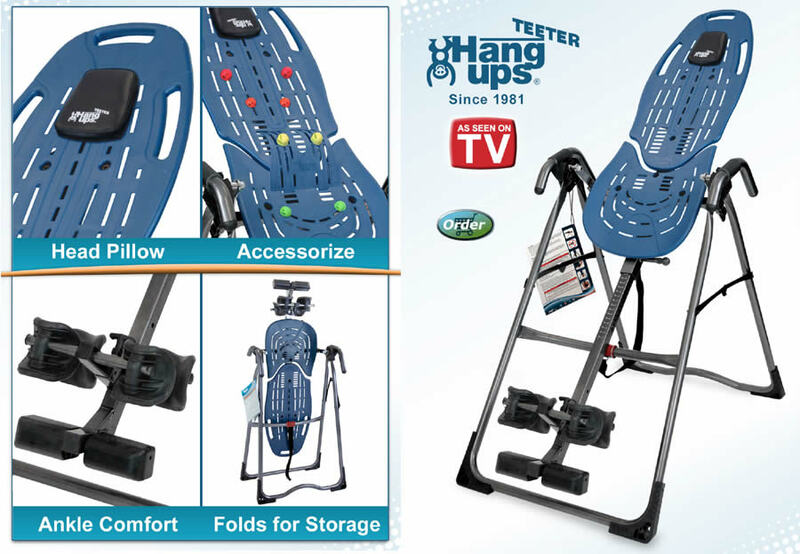 The Teeter EP-950 is also a great choice. 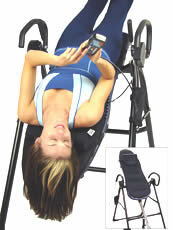 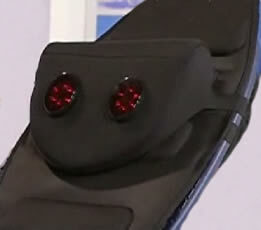 With the EP-960 you will also receive the free extras of the Acupressure Nodes and Lumbar Bridge.